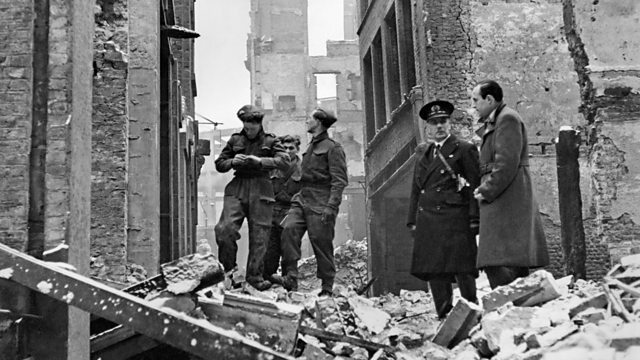 Saul David uses the BBC archive to examine the most important stories, and how our understanding of them has been re-defined since World War Two ended over 70 years ago. Professor Saul David uses the BBC archive to chart the history of the world's most destructive war, by chronicling how the story of the battle has changed. As new information has come to light, and forgotten stories are remembered, the history of World War Two evolves. The BBC has followed that evolution, and this programme examines the most important stories, and how our understanding of them has been re-defined since the war ended over 70 years ago.